2 Bedroom Semi Detached House For Sale in St. Helens for £141,995. 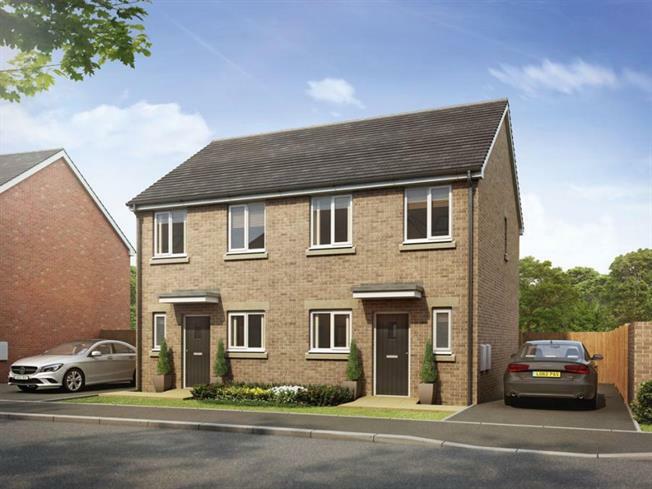 The perfect choice for a first time buyer starter home or someone looking to downsize, the two bedroom Alban house type offers contemporary living with a timeless quality. Constructed to the highest specifications; the property was built with practicality at its heart, including an open plan living/dining room and a separate fitted kitchen with French doors leading into the rear garden are situated on the ground floor, providing the perfect space to spend time together. The two bedrooms and a family bathroom are located on the first floor, with the Master Bedroom offering built in wardrobes. Located just 3 miles from St. Helens' thriving town centre.